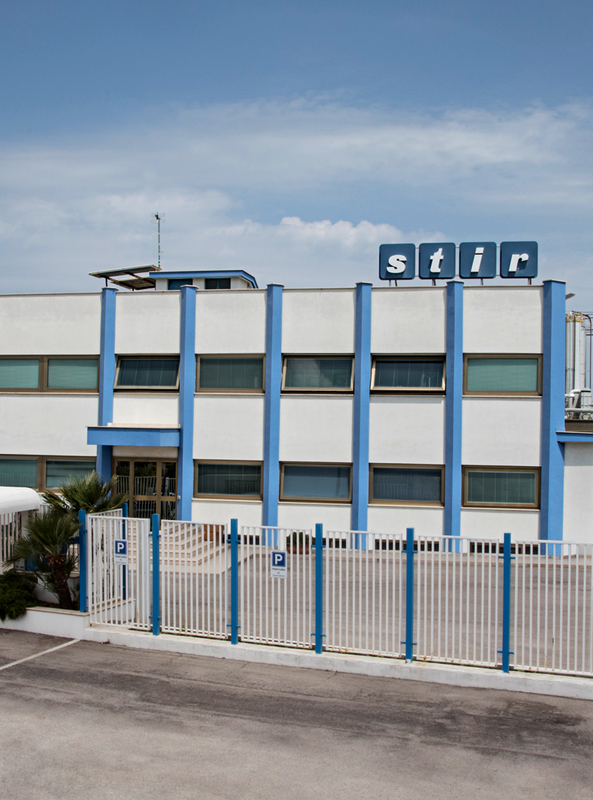 STIR S.p.A. is the largest plastics distribution company in southern Italy. Holding of the corporate group consisting of the companies STIR Compounds and R.G. CHEM, STIR S.p.A. also wields an important role in the coordination and managerial development. 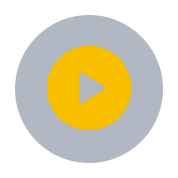 It combines an organized, efficient, flexible and reliable customer service with a network of widespread and qualified sales agents and sellers. The logistic service offered covers the entire Italian territory and allows quick and punctual deliveries, even those just in time. A constant and qualitative selection and monitoring of suppliers, over time, has led to establishing a strong working relationship with Carmel Olefins, a Bazan group company. 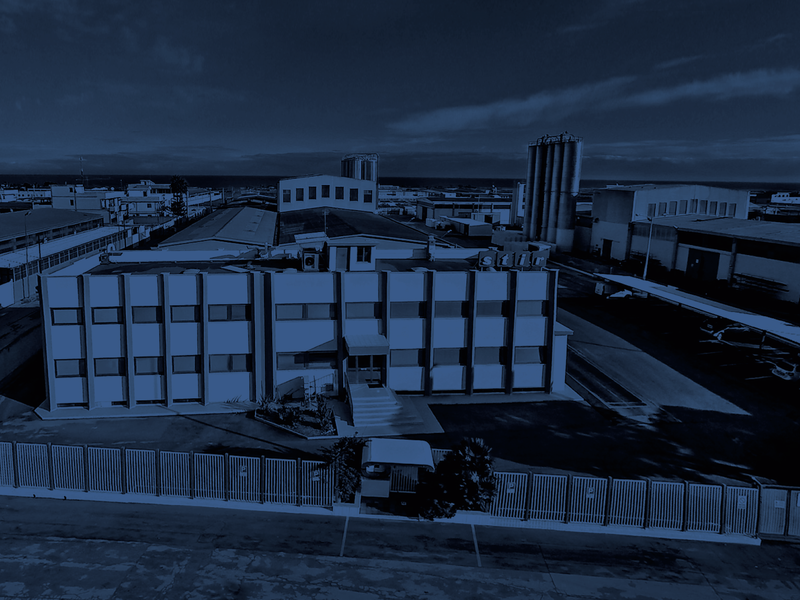 The biggest enterprise in Southern Italy in the plastics distribution sector.  We are constantly looking for professionals who are able to share our company values.